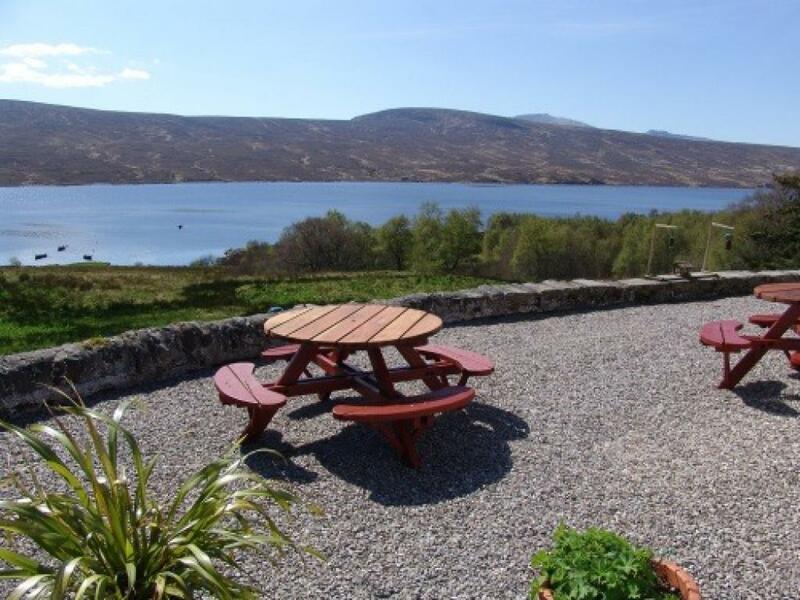 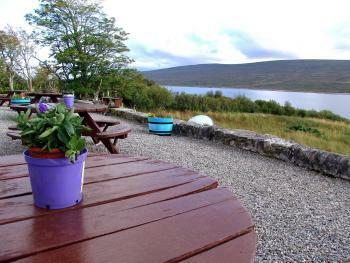 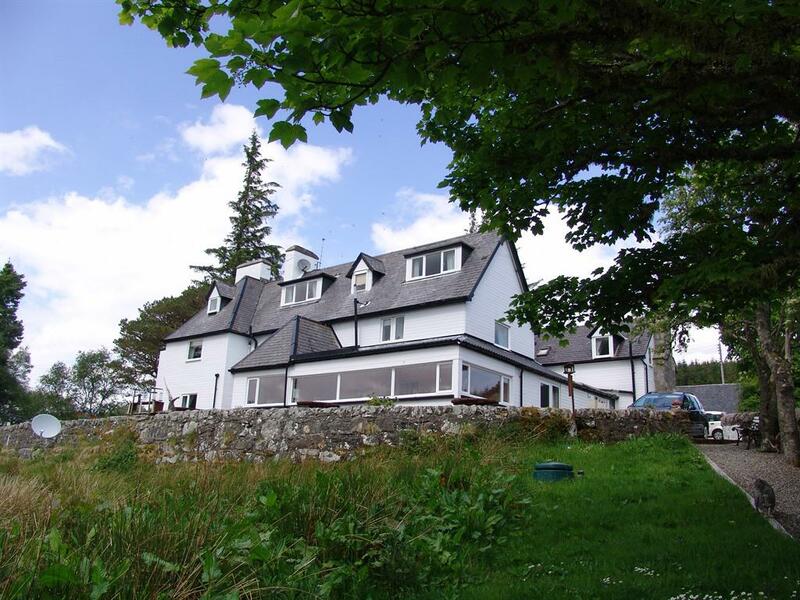 A large double room with views over Loch Shin to Ben More Assynt. The room has a 32" flat screen TV plus CD/DVD player as well as Tea/Coffee making facilities. 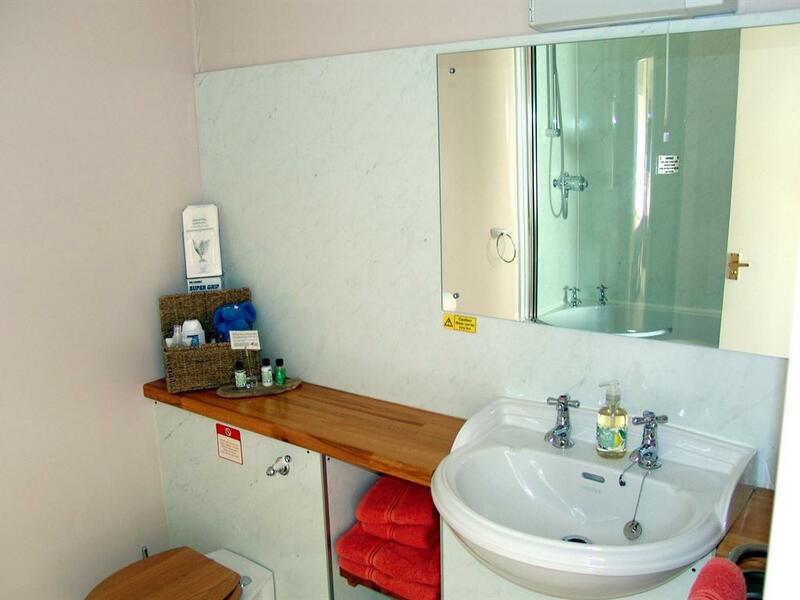 The ensuite has a large bath with power shower. 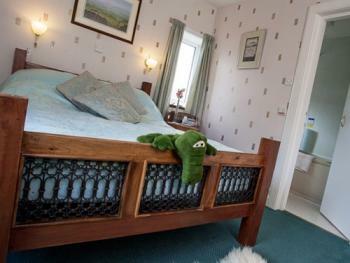 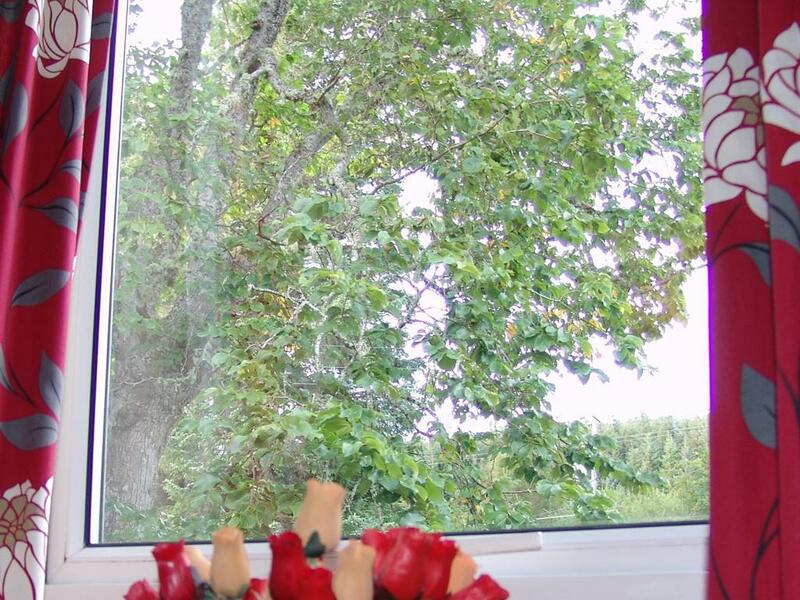 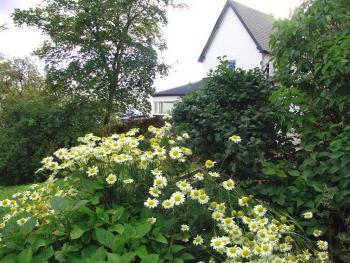 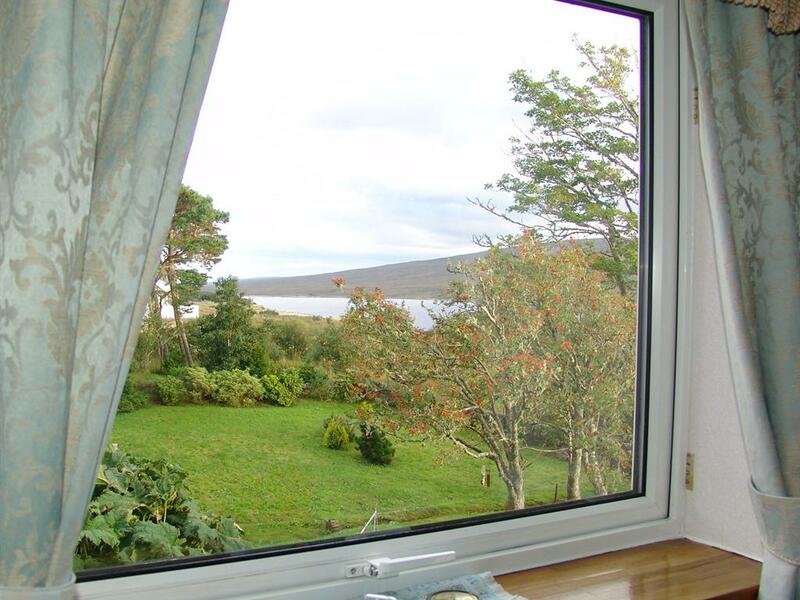 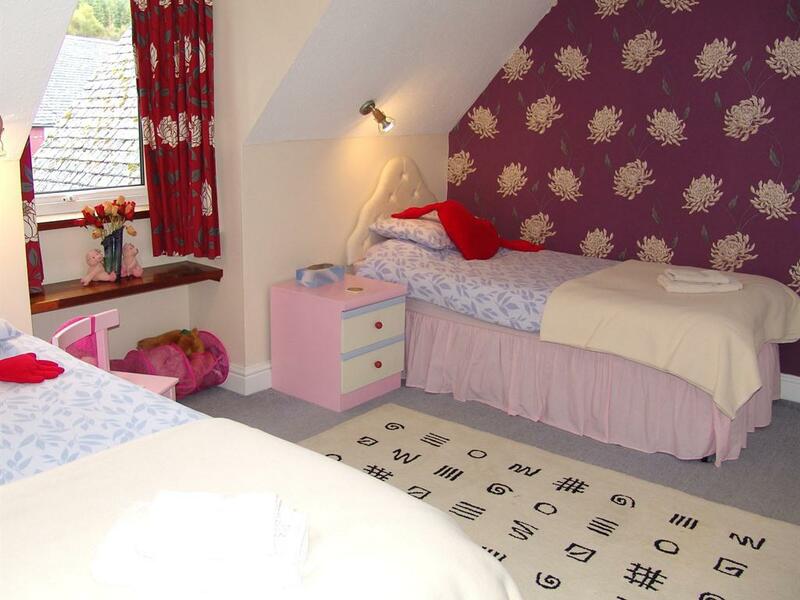 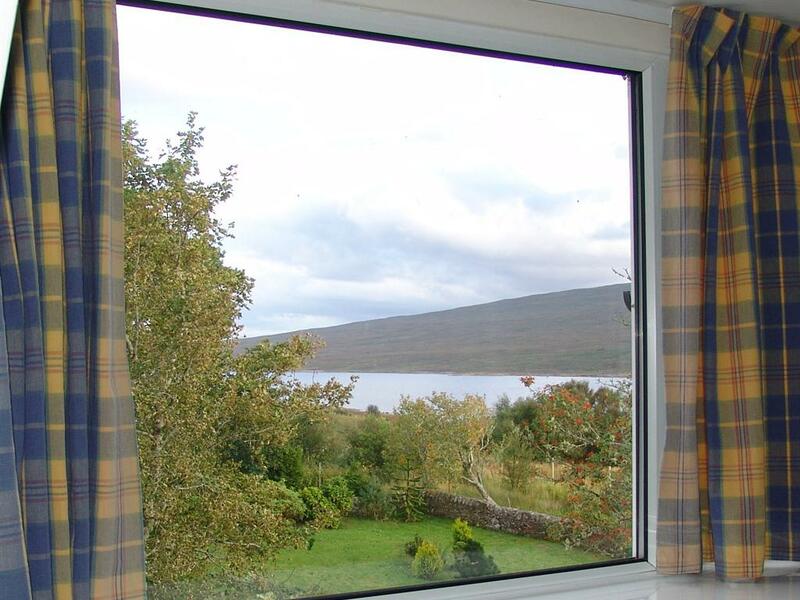 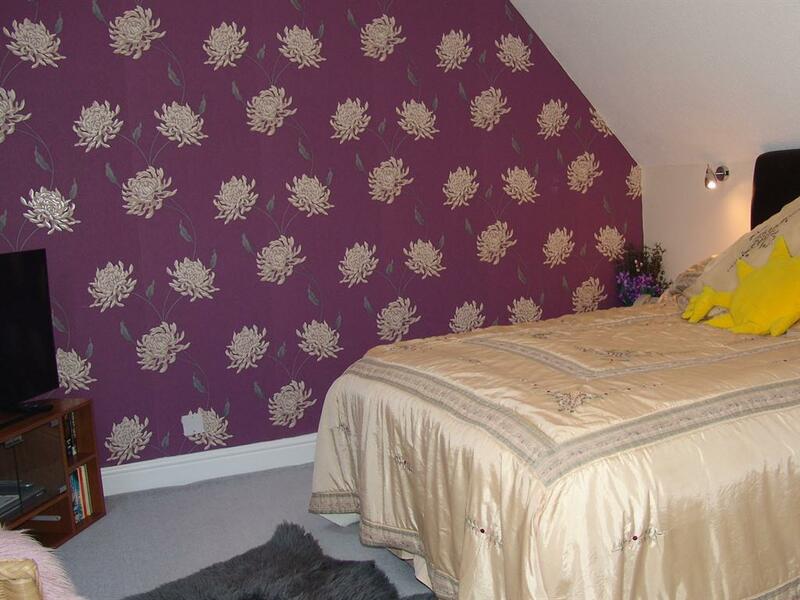 A double room with views over the garden and Loch Shin. 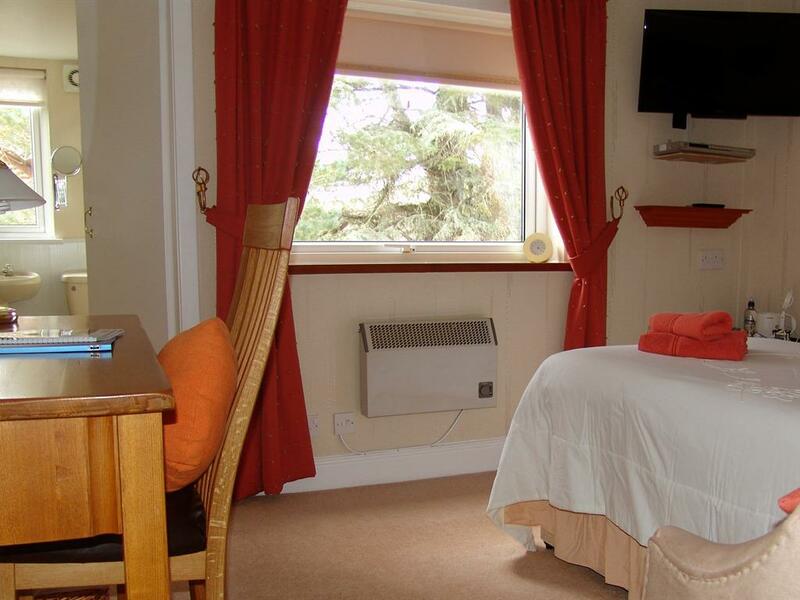 The room has a large double bed with a 32" flat screen TV plus CD/DVD player as well as Tea/Coffee making facilities. 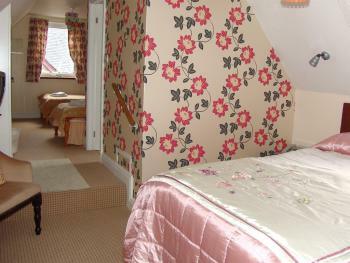 The ensuite has a large bath with power shower. 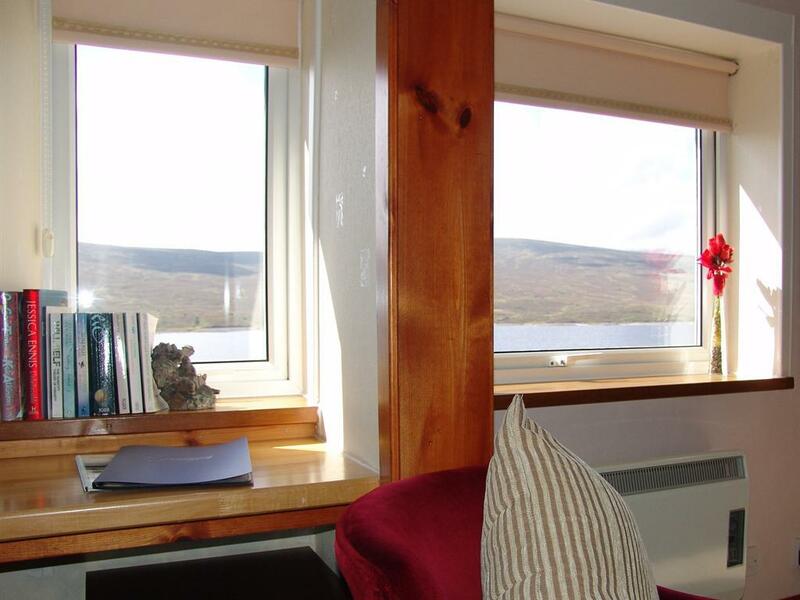 A twin bedded room with views over Loch Shin to Ben More Assynt. 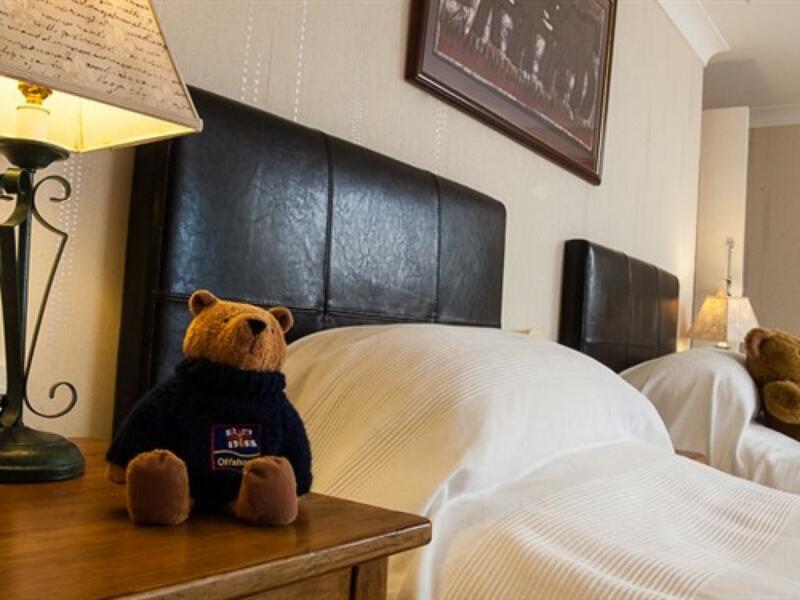 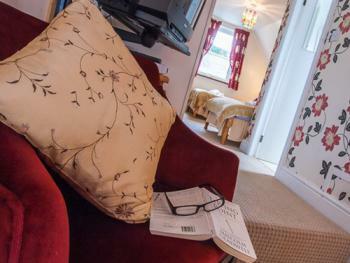 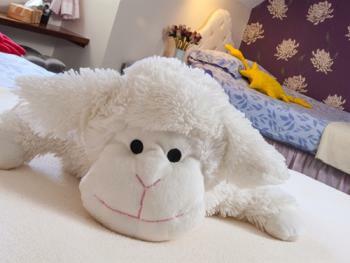 The room has two adult sized single beds with a TV plus CD/DVD player as well as Tea/Coffee making facilities. 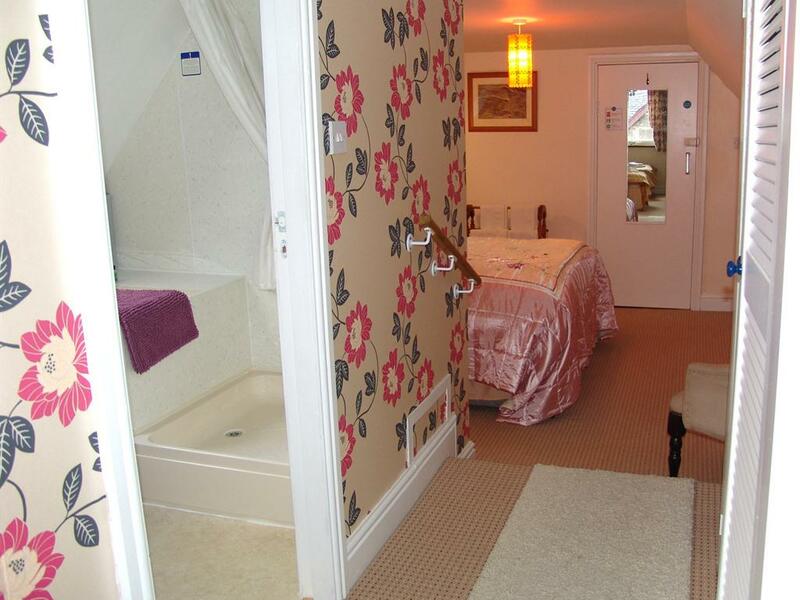 The ensuite has a bath with power shower. 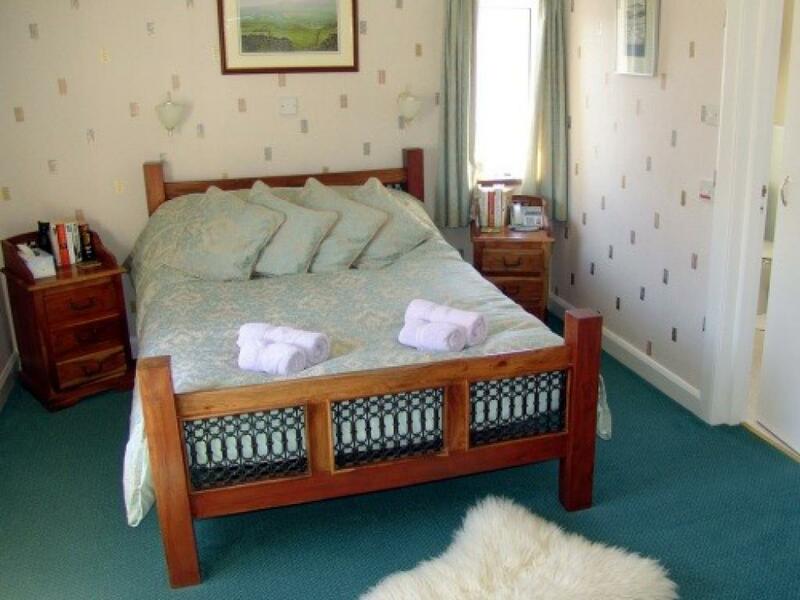 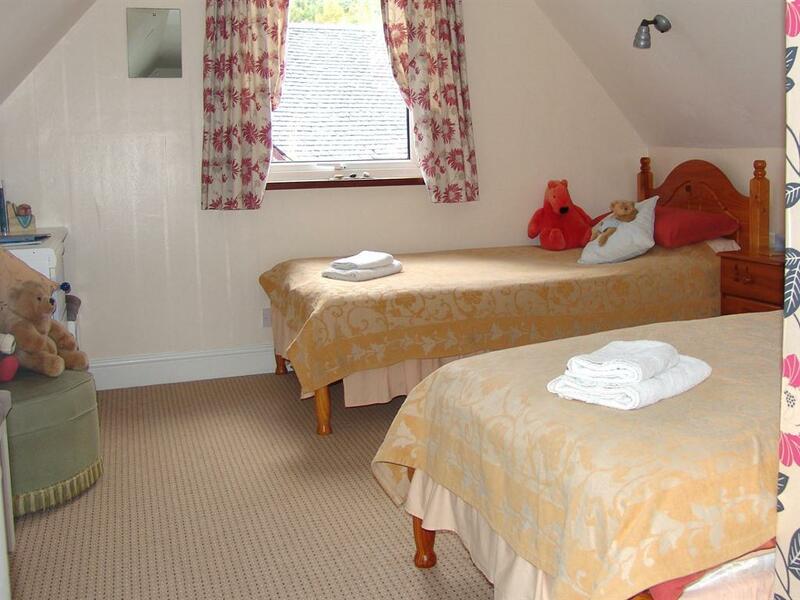 Ideal for a family of 2 adults and 2 children, this is a long room with two single beds at one end and a double bed at the other. 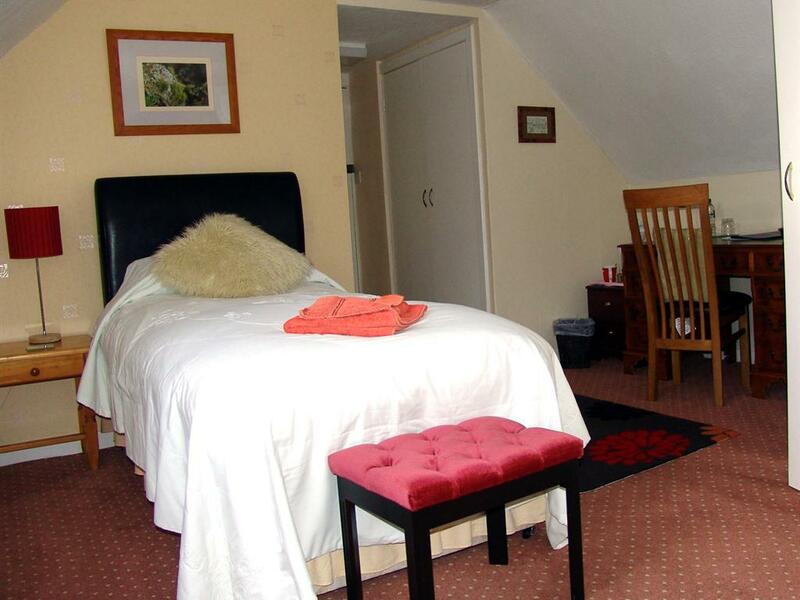 The en-suite facilities are in the middle of the room and have bath & power shower. 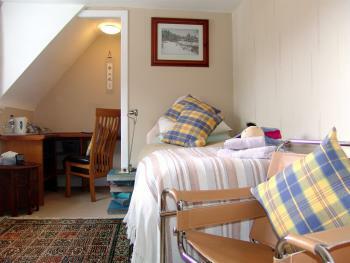 The room has Freesat TV and DVD/CD player as well as Tea/Coffee making facilities. 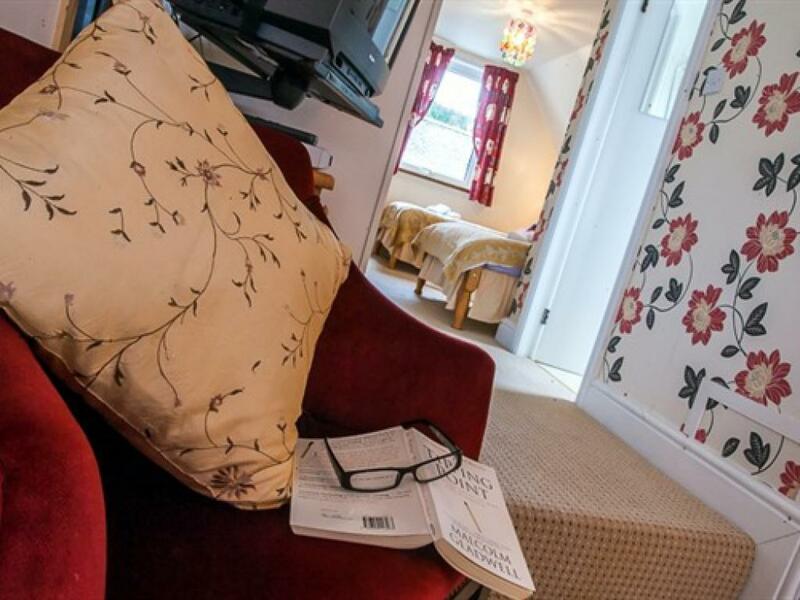 Ideal for a family of 2 adults and 2 children, this is a long room with two single beds at one end and a king-sized double bed at the other. 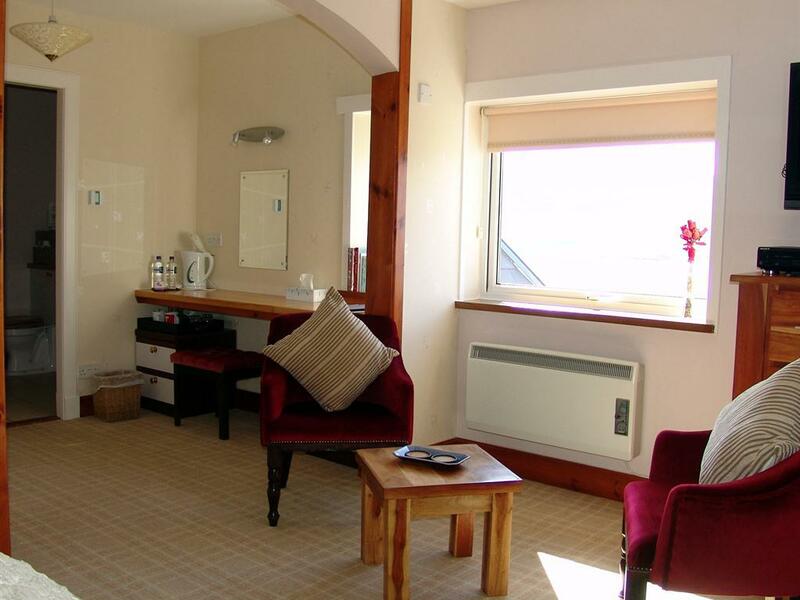 The en-suite facilities are in the middle of the room and have power shower only. 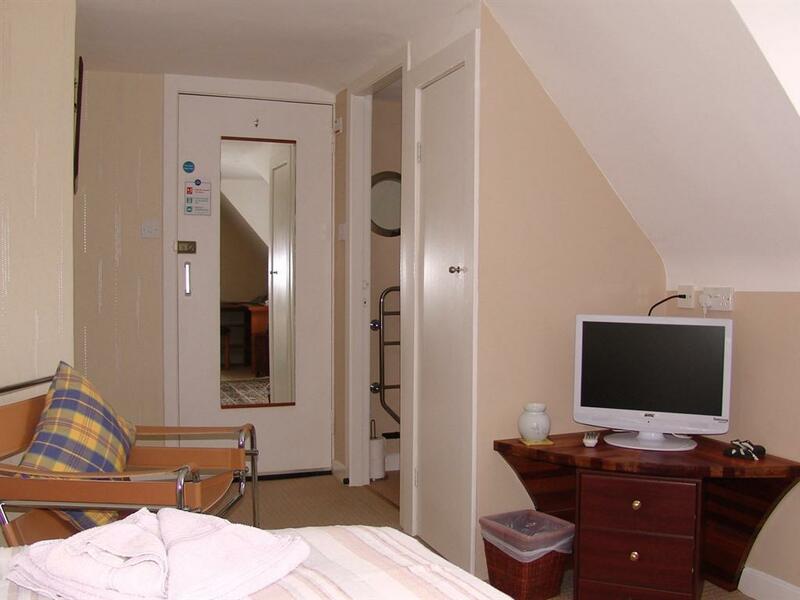 The room has Freesat TV and DVD/CD player as well as Tea/Coffee making facilities. 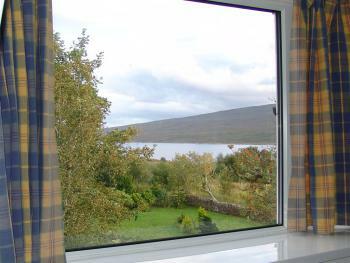 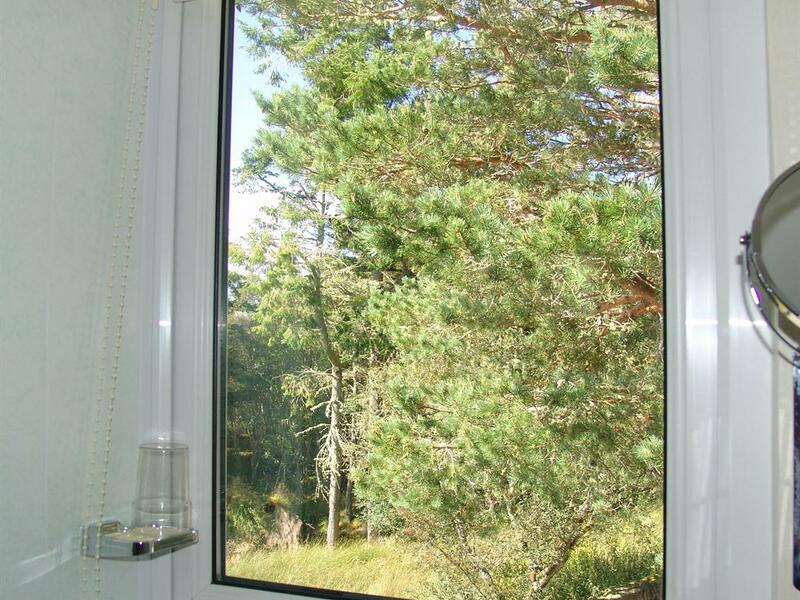 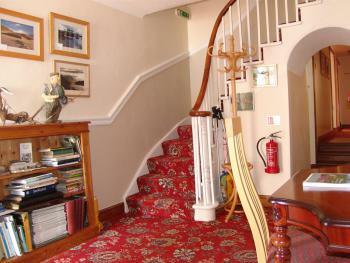 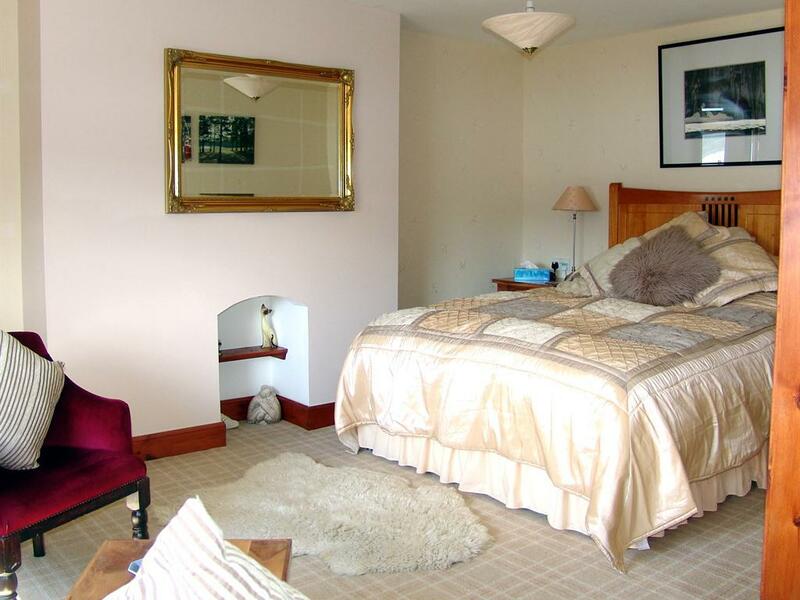 This is a good sized single room with a large window facing the gardens and Loch Shin. 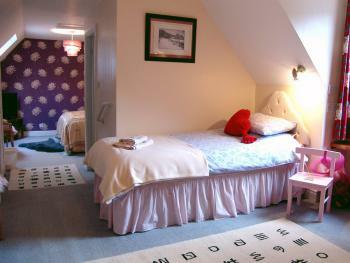 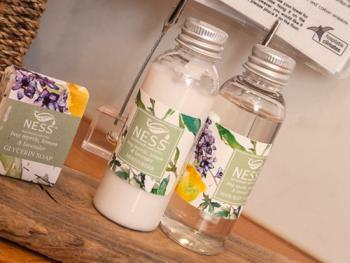 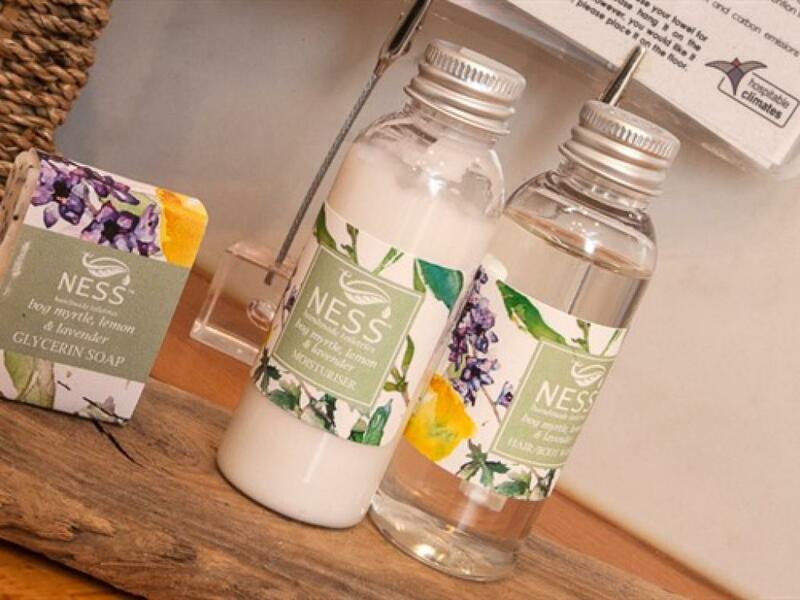 The room has full en-suite facilities with bath & power-shower. 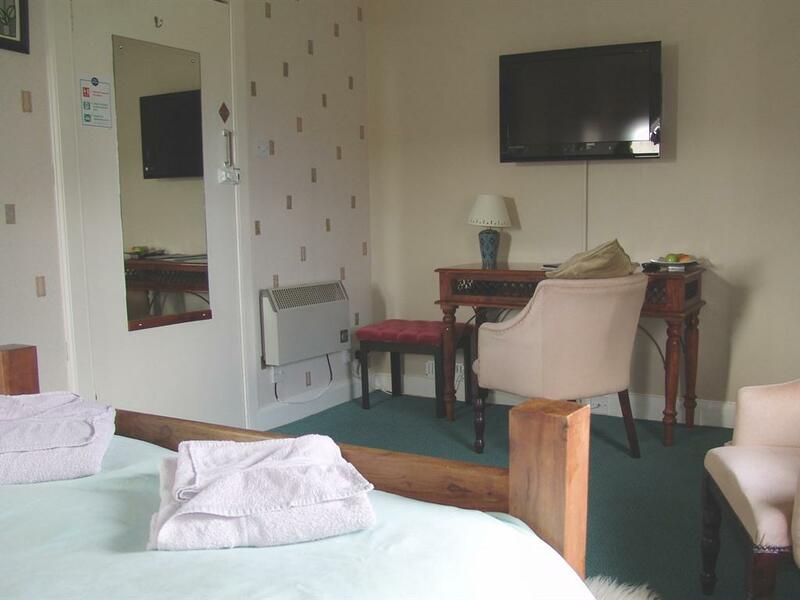 There is a flat panel TV and DVD/CD player as well as Tea/Coffee making facilities. 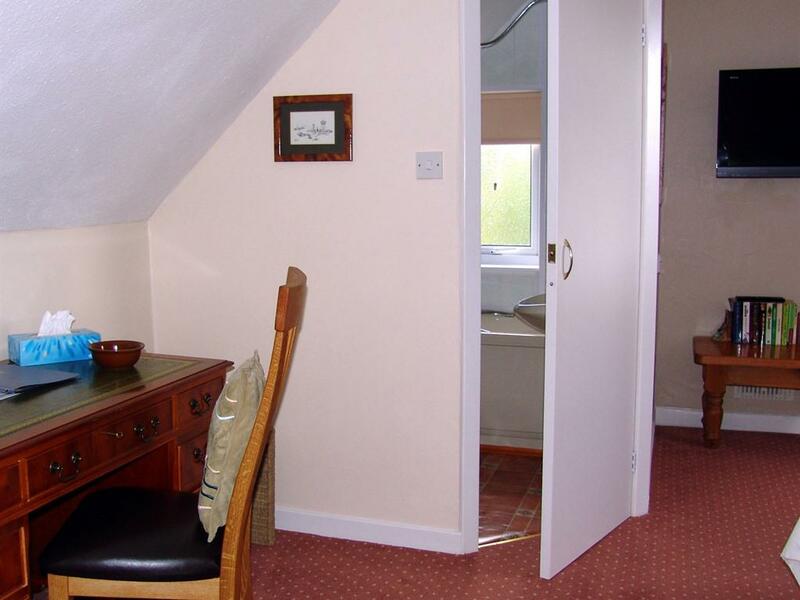 A quirky single room with some coved ceilings. It has views down to the loch as well as out to the hotel gardens. 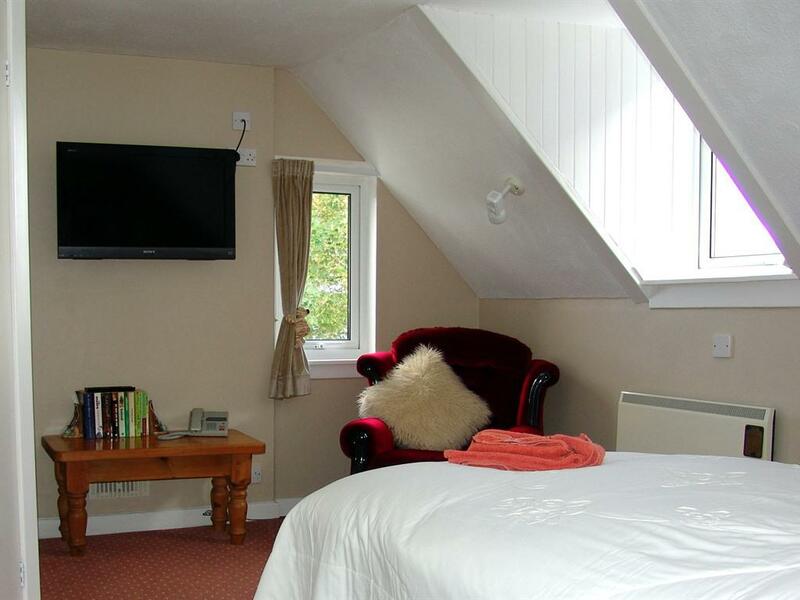 The room has a wall mounted TV & DVD/CD player as well as Tea/Coffee making facilities. 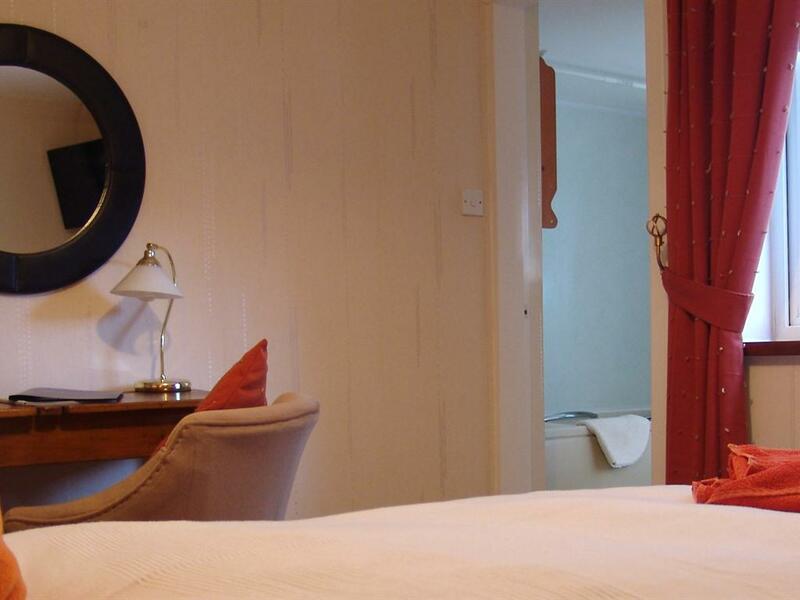 The room has full en-suite facilities with bath & power shower. 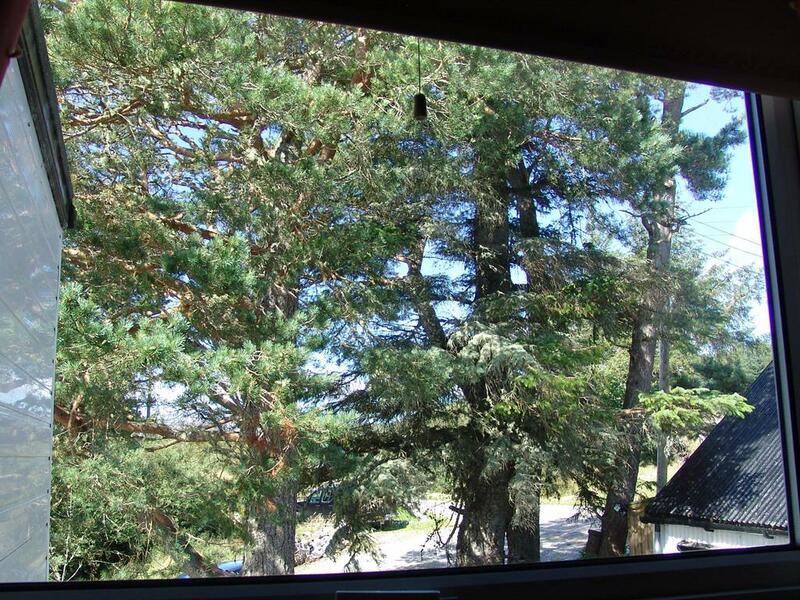 A single room at the side of the hotel facing out to trees & driveway. 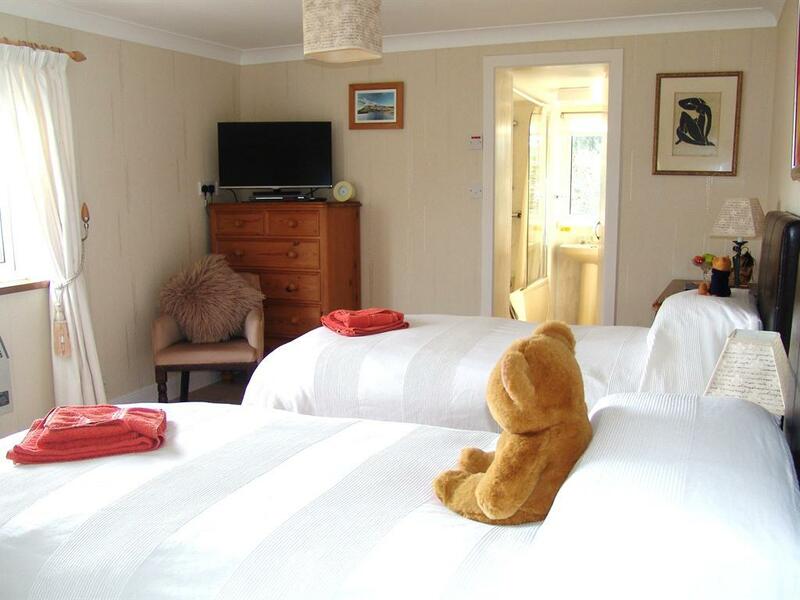 The room has a standard single bed, a wall mounted TV and DVD/CD player as well as Tea/Coffee making facilities. The room has full en-suite facilities with bath and power shower. 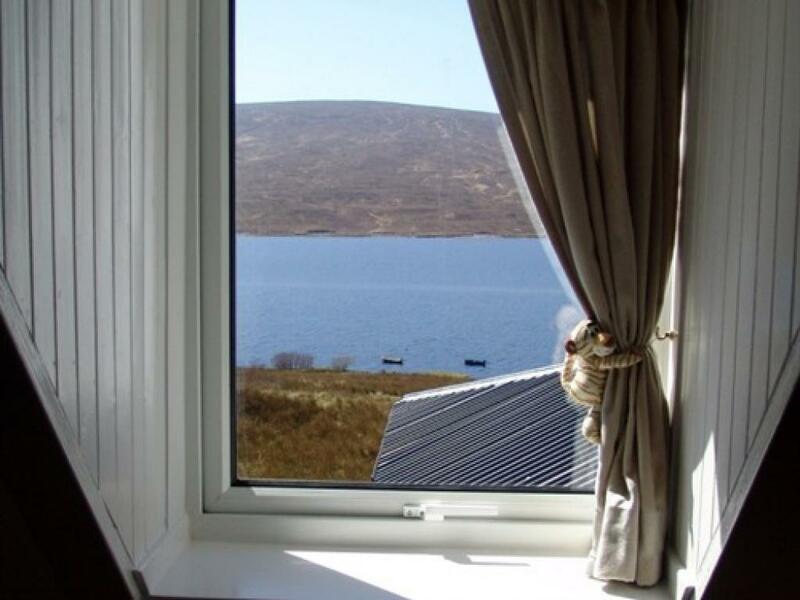 Situated in one of the last great wilderness areas of Europe, The Overscaig enjoys a magnificent location overlooking Loch Shin and Ben More Assynt. The Overscaig is an ideal base to explore all the attractions of the Northern Highlands, a landscape formed from the world's most ancient rock. 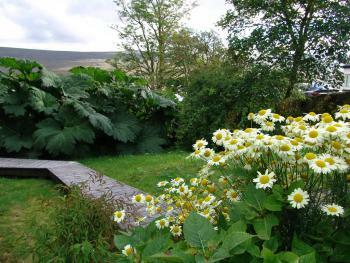 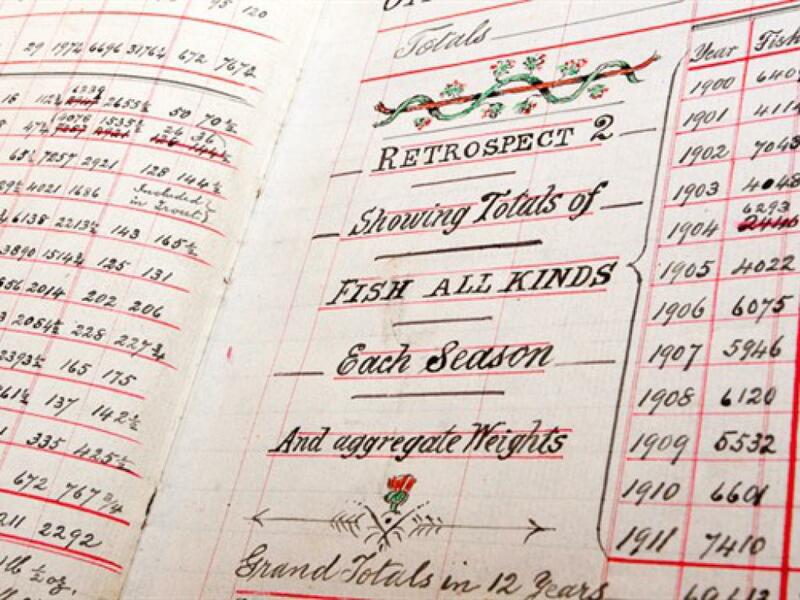 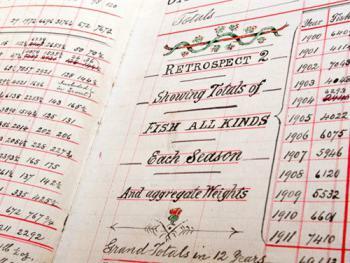 An area rich in wildlife, birds, history & archaeology - superb for outdoor pursuits such as walking, cycling and fishing. 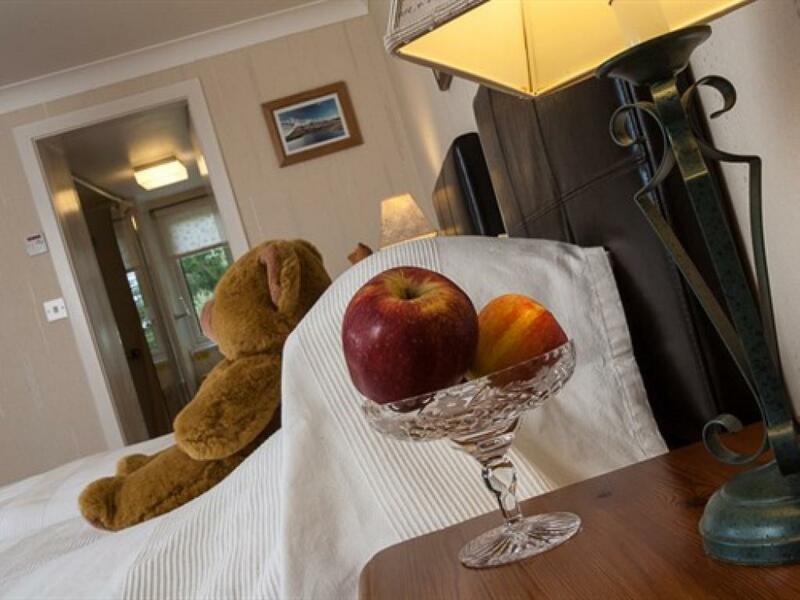 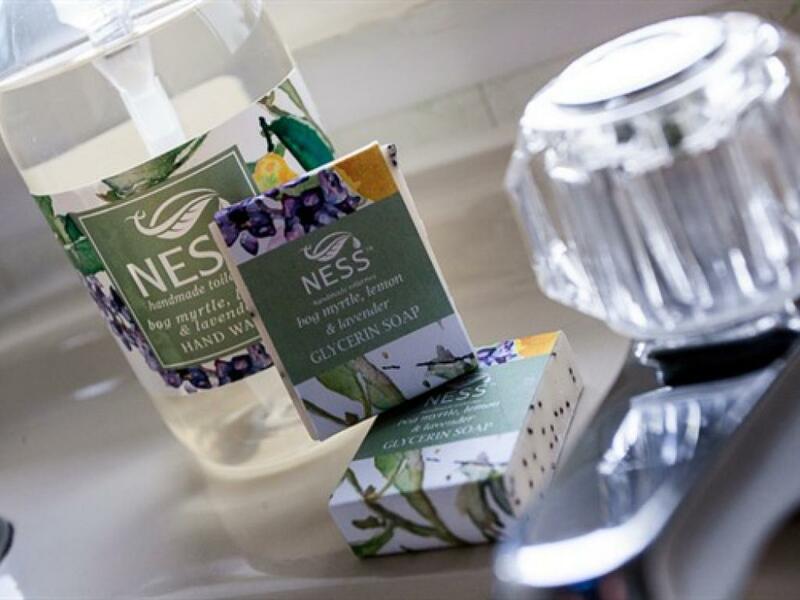 Travel round the NC500 coastal route in sections using The Overscaig as your base, where you can relax each evening, and save yourself a series of one-night stops around the coast. 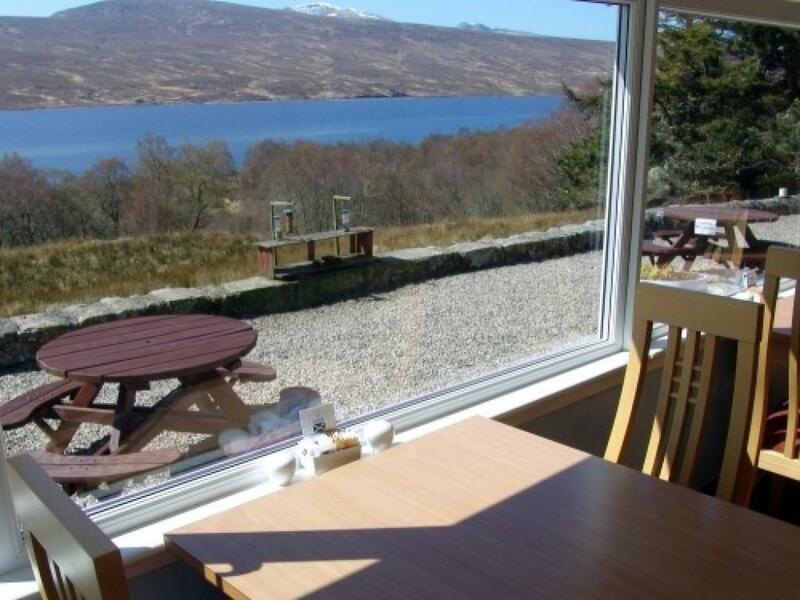 Food plays an important role at The Overscaig with Highland Venison, Aberdeen Angus Beef and fresh Haddock from Kinlochbervie served in the bar or our quiet dining-room overlooking Loch Shin. 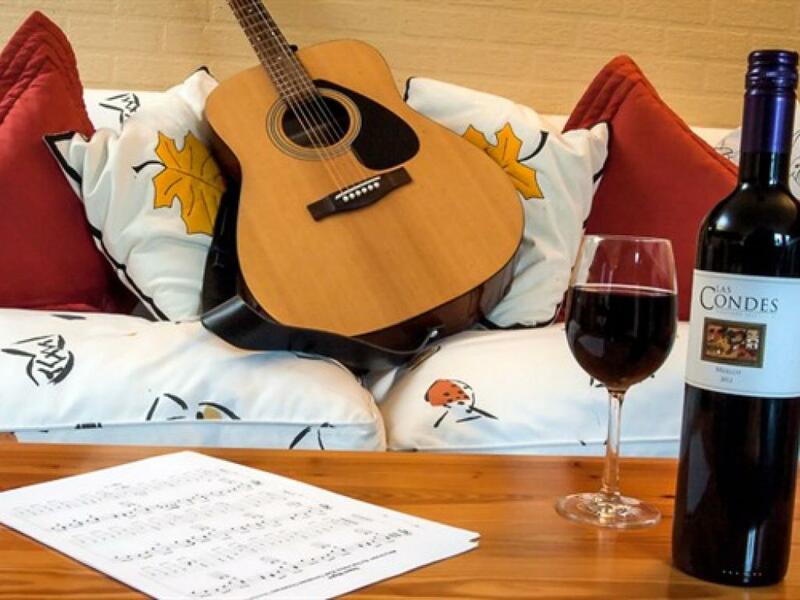 A simple selection of fine wines will add to your enjoyment. 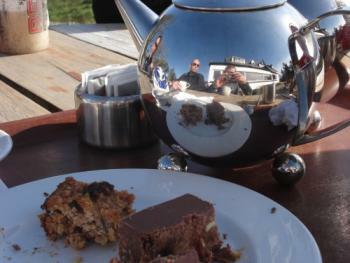 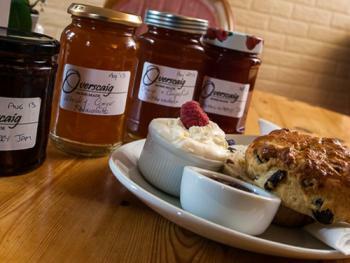 Finish your meal with our home-made ice-cream, superb bread & butter pudding or delicious local cheeses. After dinner simply relax with coffee or liqueurs in our lounge, whilst preparing yourself for the following day’s Sutherland adventures. 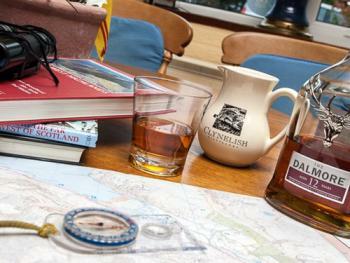 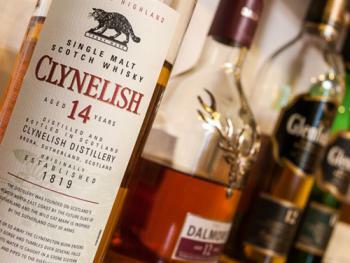 Our bar stocks an excellent range of Highland Malts and offers bar meals and snacks. 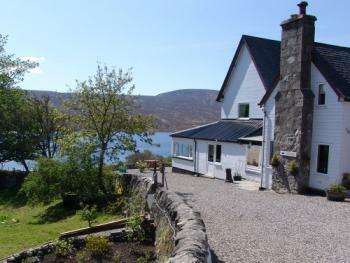 The Overscaig is a small family run hotel with 8 rooms. 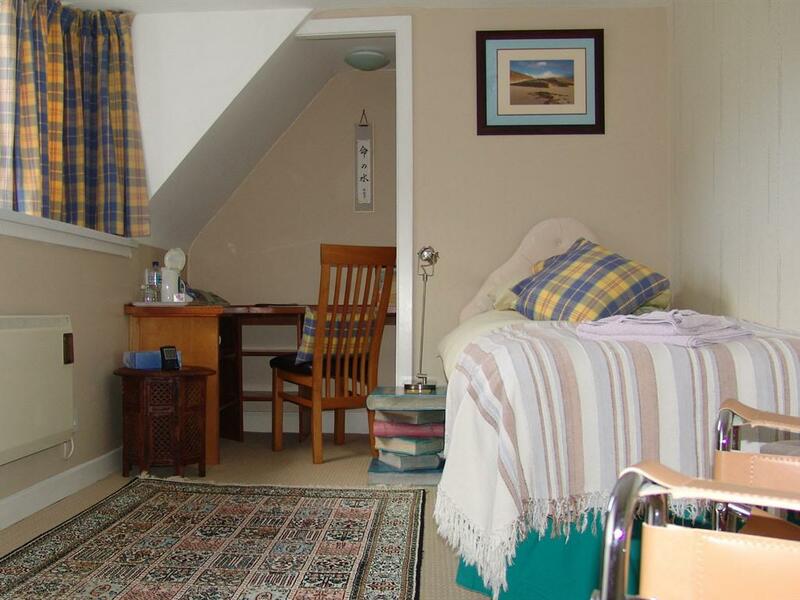 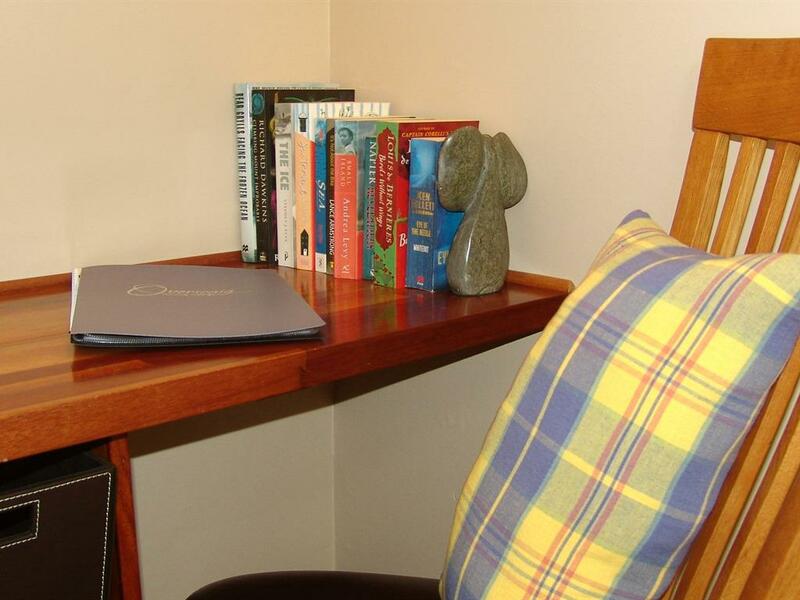 Each is attractively furnished and has its own coffee/tea making facilities, as well as a TV and a DVD player. 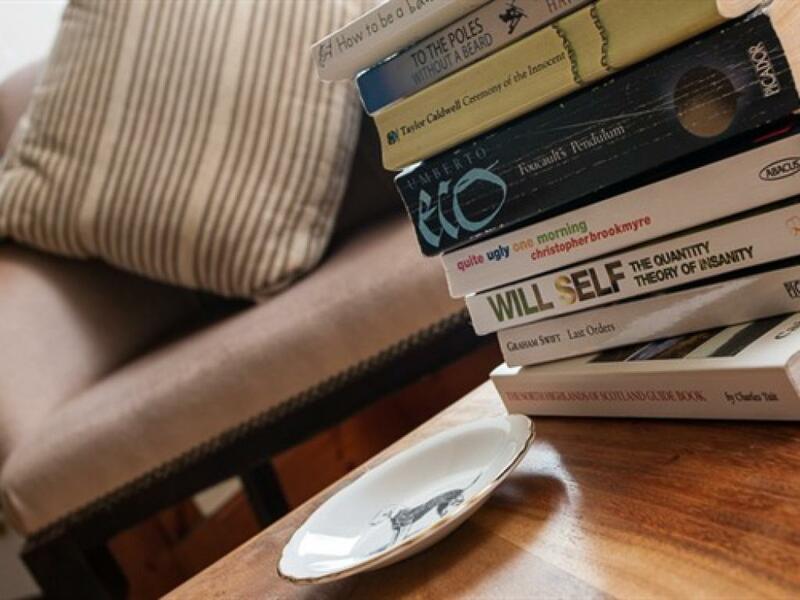 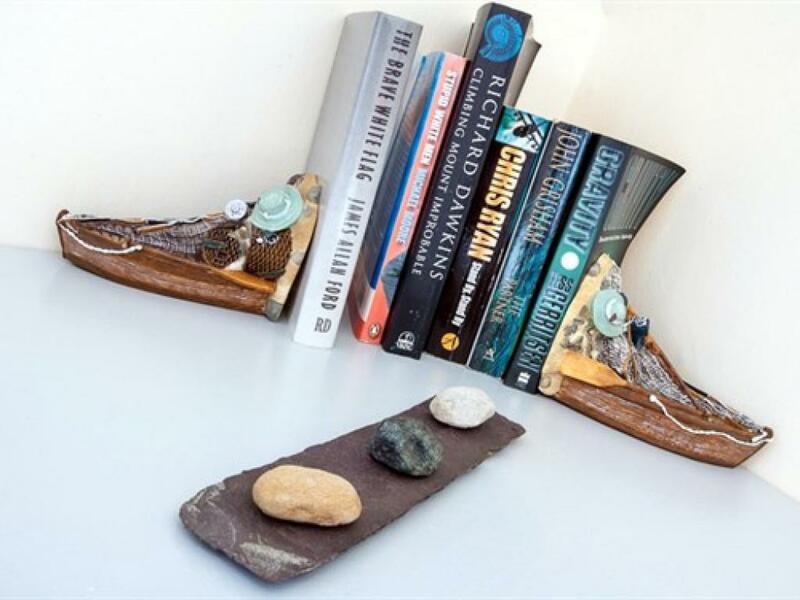 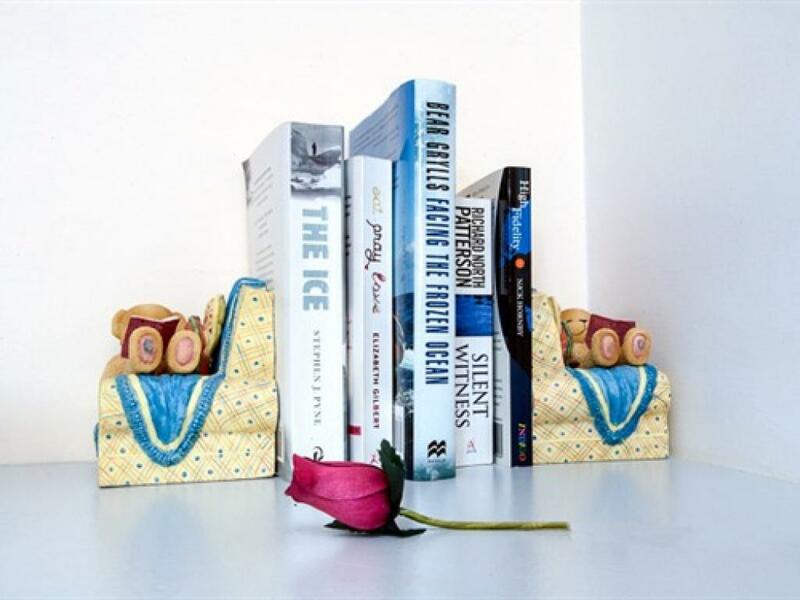 This is wonderful region to explore, if you do stay in and around the hotel, we have a comfortable lounge with TV, video and DVD player, as well as a good supply of books and games for quiet relaxation. 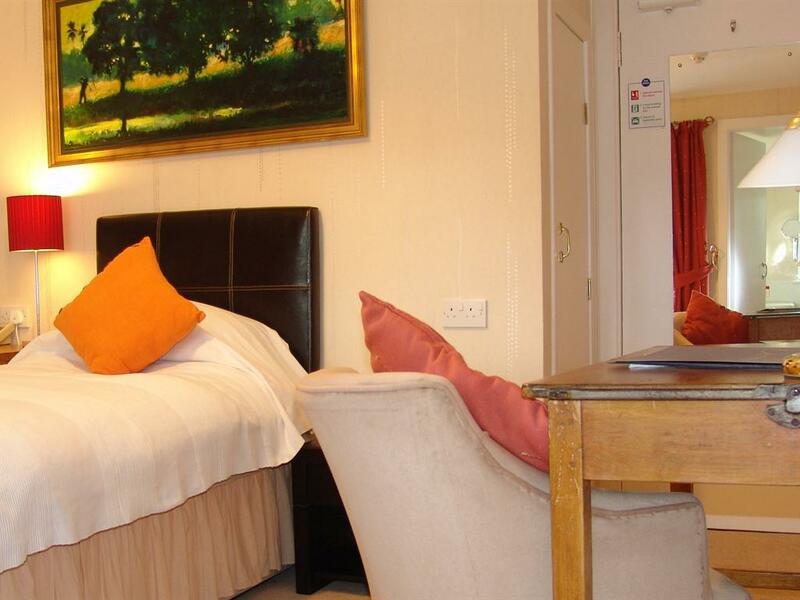 CREDIT CARD PAYMENTS Please note that credit cards used at the hotel will incur a 1% surcharge. 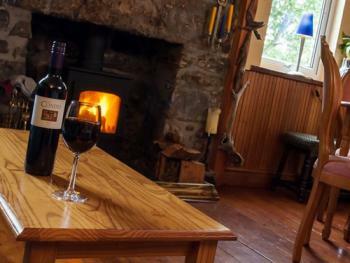 We do not charge for the use of debit cards. 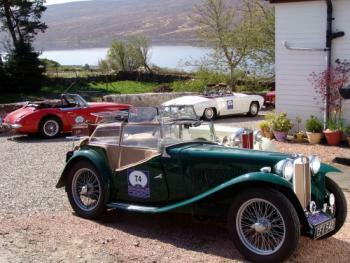 Head north on the A9 from Inverness, turning off to Bonar Bridge just after Tain. Follow the road to Bonar Bridge then head for Lairg. Pass through Lairg on the road for Tongue (A836) then after a few miles turn left on to the A838 heading for Durness and Kinlochbervie. 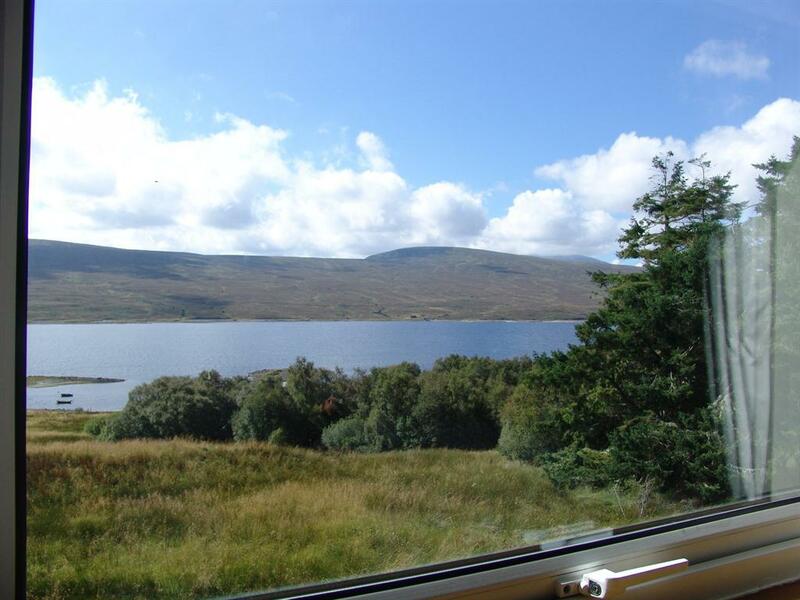 We are 17 miles from Lairg and it's mostly single track road - so don't drive too fast! 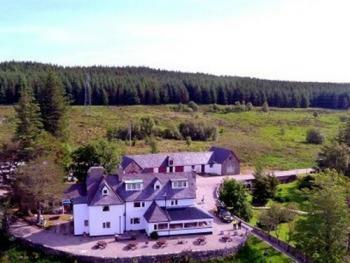 From Inverness Airport you will need to hire a car or take a bus in to Inverness (10 miles) so that you can connect with either bus or train to Lairg. If taking the bus or train please note that it is not likely that there will be a connection from the train station or bus stop in Lairg unless you have orgainsed a taxi to collect you. 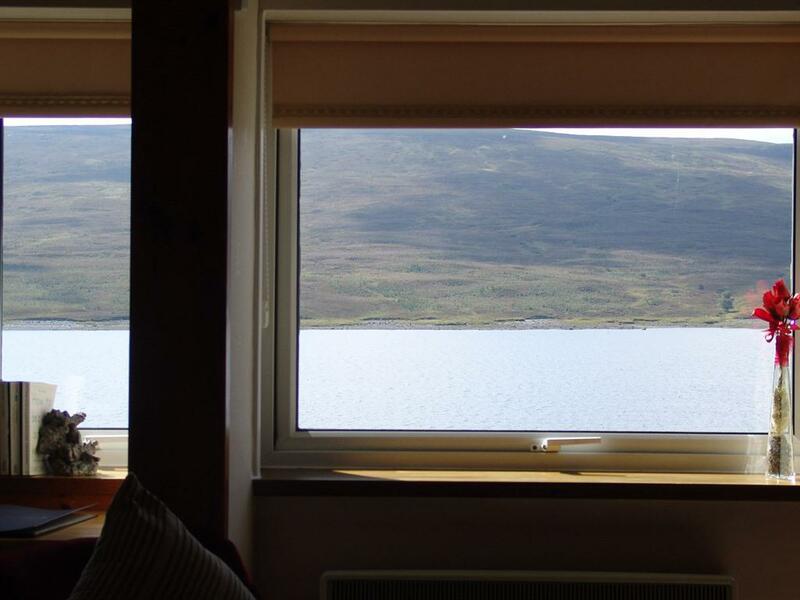 We are in a remote place!